The Archives for tag: Joseph Diaz. This tag will categorize all content involving Joseph Diaz. Career Start: December 15, 2012 at super bantamweight. Jospeh “JoJo” Diaz is an American boxer campaigning in the junior lightweight division. 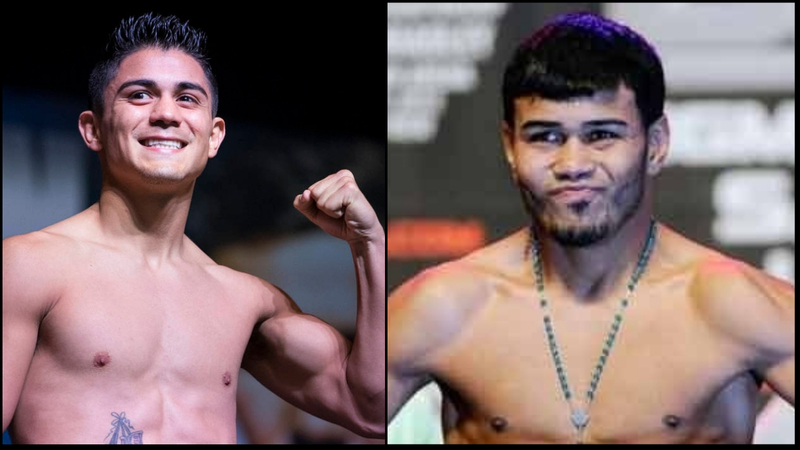 Diaz vs Rojas Now A Title Bout!